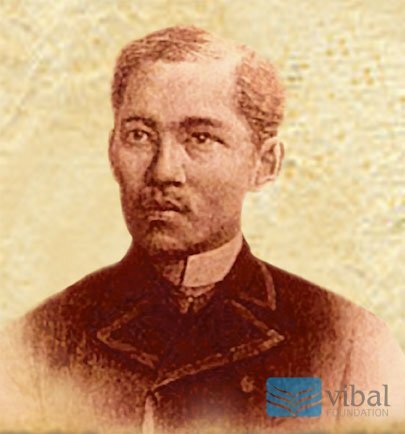 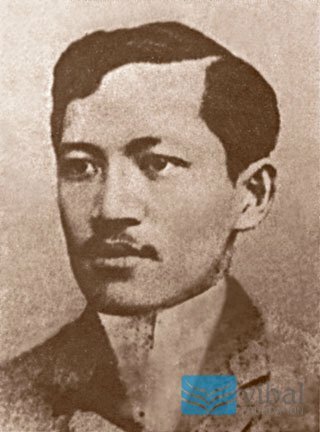 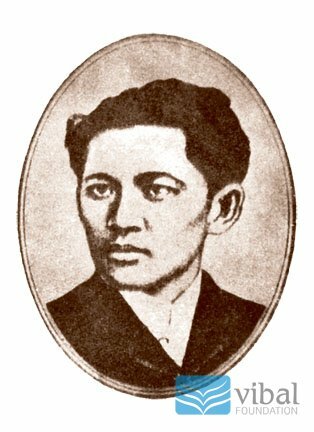 Just by merely searching the Internet, one can find dozens of pictures of Jose Rizal, ranging from pictures of his childhood to the more commonly used pictures of the hero. 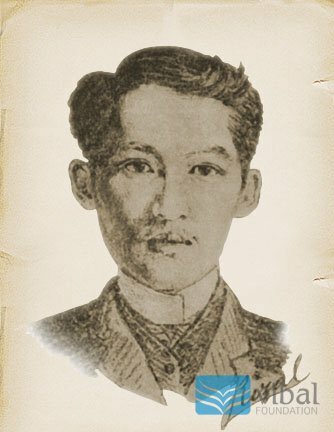 For someone who lived in the 19th century, Rizal sure has a lot of pictures. 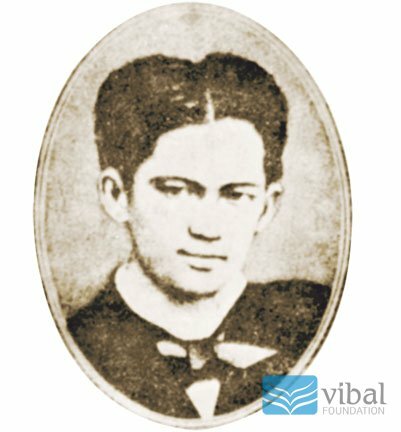 First picture of Rizal, at thirteen years old. 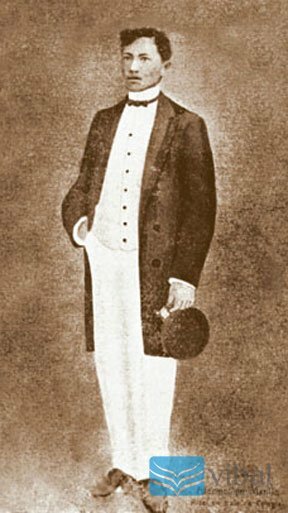 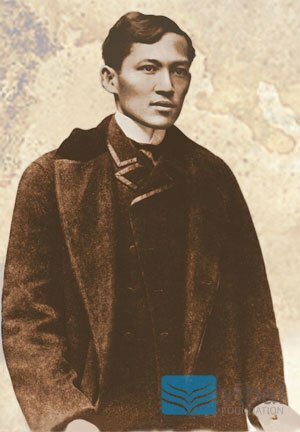 Rizal in his Ateneo uniform, 1877. 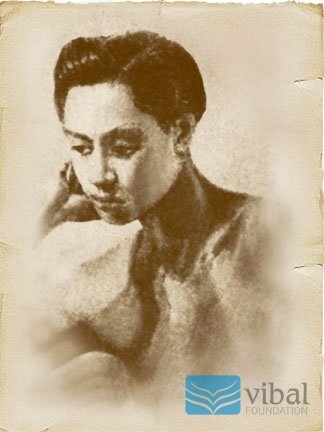 Self-portrait of Rizal, drawn while he attended gymnastics class in Ateneo Municipal. 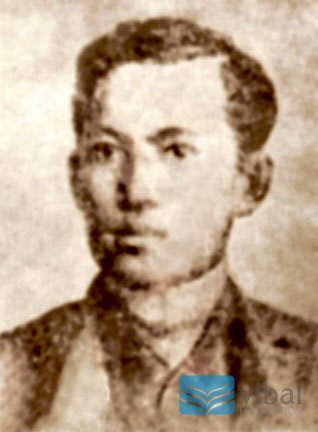 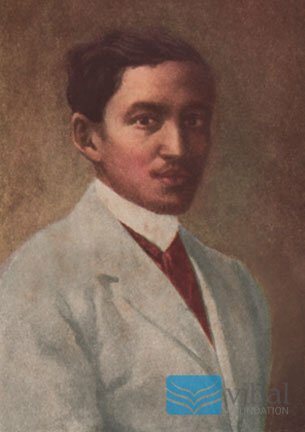 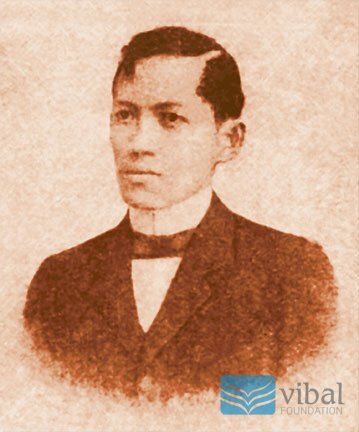 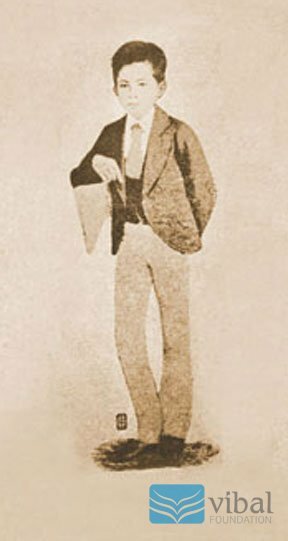 Rizal at the age of twenty-six. 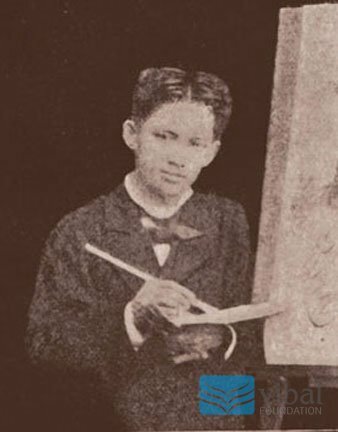 Rizal at eight years old. 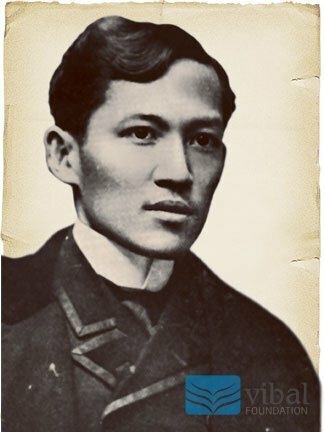 Lahat po nang mga pictures dito ay talagang si Dr. Jose Rizal ?? 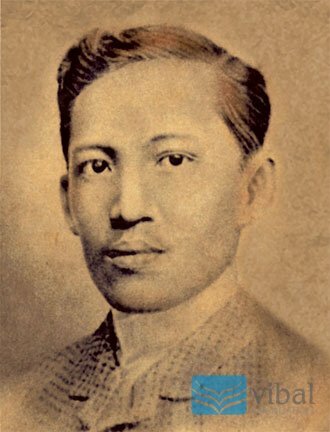 Lahat po ay talagang siya.